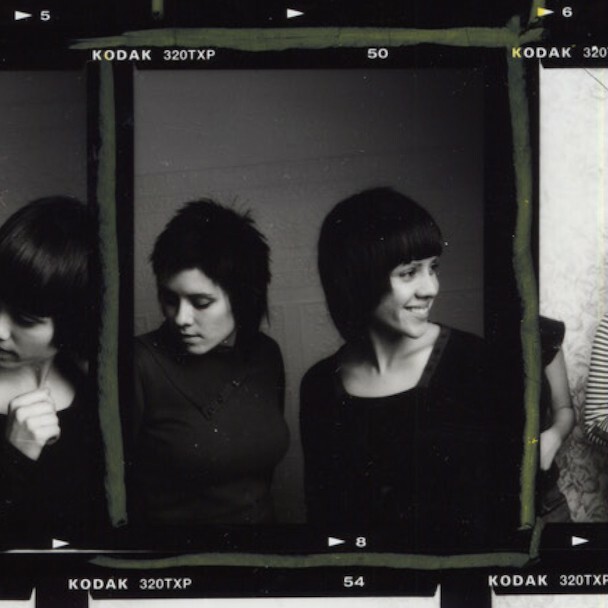 In addition to Arcade Fire’s Funeral, yesterday was also the tenth anniversary of another important Canadian export: Tegan And Sara’s So Jealous, an album that marked the beginning of their slow ascent to mainstream and chart success. (I’ve written at length about this album and my appreciation for the group here.) To celebrate the occasion, they’ve announced that a special deluxe edition of their fourth album, called So Jealous X, will be out later this year. It will include a book chronicling the making of the album and a three-disc collection that will include unreleased demos, b-sides, covers, and new remixes. Pre-orders will begin in December on Tegan And Sara’s website.